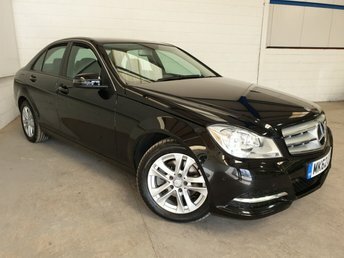 Get in touch with Southern Car Sales to find your dream used Mercedes at a price that you can afford! 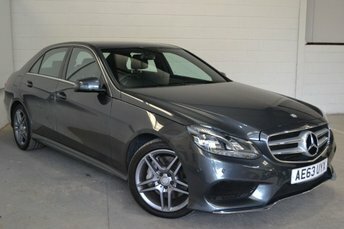 The renowned manufacturer, Mercedes-Benz, has plenty to offer, like best-selling models such as the A45 AMG and the super-fast AMG GT sports car. 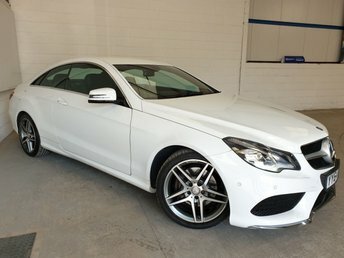 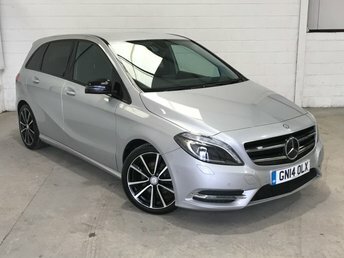 Whether you're looking for a refined executive saloon like the E-Class, or perhaps something a little simple, yet classy such as the A-Class premium hatchback, you will have no trouble finding the perfect used Mercedes at Southern Car Sales. 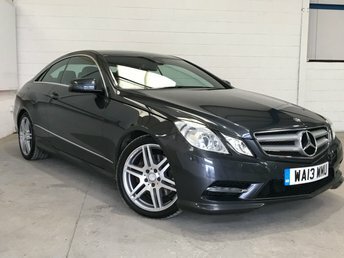 Explore our current range online now or to see our full selection of used cars in detail, make your way to our dealership in Near Brighton at your convenience.